One shot from our summer holidays in Norway. 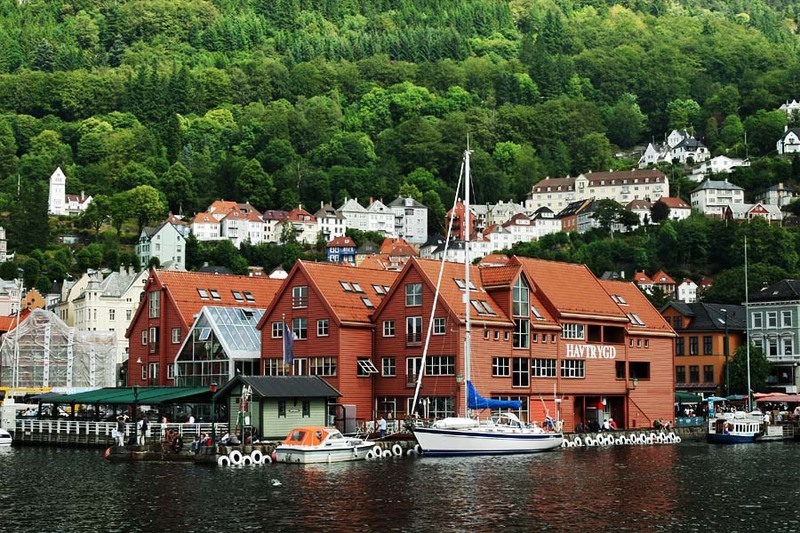 The city of Bergen is standing between sea and hills. It was a very cool atmosphere there. See you. Beautiful colours, but it's really the composition that got me. If this is where I think it is in Bergen, then that's just brilliant! At any rate, great job!